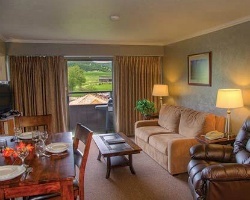 *Fairmont Hot Springs Resort* is a scenic, all-seasons resort with endless activities. It is set amidst pine tree forests and meadows at the base of the Pintlar Range. 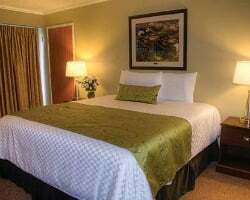 You can pamper yourself in the indoor/outdoor hot mineral pools and the massage therapy salon, or you can have fun playing golf on the 18-hole golf course or playing tennis. Children will enjoy playing on the playground, at the wildlife zoo and on the waterslide. There is a fabulous restaurant, cafe and lounge with live entertainment; and video gaming is also available. Take a half-hour drive to Discovery Ski area, Georgetown Lake and Big Hole River. 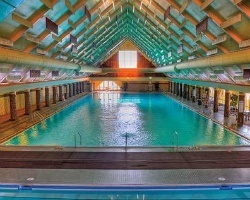 For more information about this amazing resort, visit www.fairmontmontana.com. Come enjoy the hiking and hot springs in the area! Floating week! Buyer may receive a title fee credit, inquire for details! Enjoy this family friendly 4 seasons resort! Floating week! Buyer may receive a title fee credit, inquire for details! Come pamper yourself in the pools, massage therapy salon and more! Buyer may receive a title fee credit, inquire for details! Pamper yourself & have fun! Even years floating week! Split lockout for annual usage! Buyer may receive a title fee credit; inquire for details! Annual floating, prime season week! Prime Golf! Buyer May Receive A Title Fee Credit, Inquire For Details! Enjoy all four seasons in beautiful Montana! Buyer May Receive A Title Fee Credit, Inquire For Details! price is negotiable! motivated seller! Try hot springs hiking and more! Ideal scenic setting for family vacations! inquire for details!